For more than 5,000 years, weaves have been bringing gorgeous, thick locks to women everywhere. Done well, a sew-in weave adds a lustrous, ultra-feminine glamour. Getting a weave right from the start is important to creating that relaxed-but-still-put-together look we crave. It’s time to wrap our heads around the hair weave. Let’s talk about extensions, textures, hair options, styles, and price tags – everything that goes into how to choose and maintain a weave. A weave is an artificial or natural hair extension that’s fixed into human hair by sewing, gluing or clipping. Weaves originated in Egypt around 3400 BC where people dyed human hair or sheep wool and attached it to their heads with resin or beeswax. Cleopatra was noted in the ancient world for her peacock blue weave. 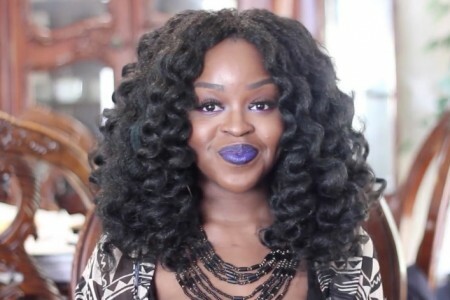 Today, weaves are one of the basic hair extension types popular among black women. Unlike clip-in hair extensions, which can be removed daily, weaves are meant to last for several weeks. A weave is not a wig. 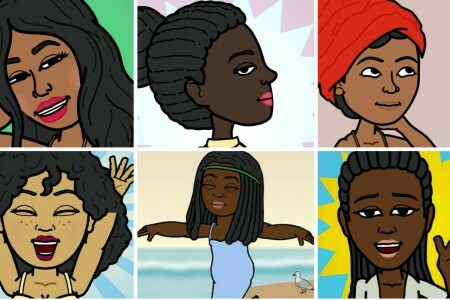 Rather than covering hair like a wig does, a weave is sewn directly into natural hair, accentuating and beautifying it. Extension – Synthetic or natural hair that is usually clipped or taped in to add volume and length to a person’s real hair. Weave – A hairstyle that weaves real or artificial hair into a person’s natural hair to create a thicker, longer, or more glamorous look. A weave is a type of extension. Leave out – The part of one’s hair that’s left out to cover the weave. Typically, when you wear a weave, you leave the front of your hair out to cover up any braids or weave tracks (AKA wefts). This gives you a more natural look because your real hairline is visible. Closure – A closure is a circular piece of weft hair, typically used with a full weave to cover all of the wearer’s hair. It’s usually made of silk or lace. A cosmetologist attaches the piece to a cornrow base hide any of the wearer’s real hair. Frontal – Made from the same material as a closure, a frontal covers a larger area, usually the front of the hair. It gives a straight ear-to-ear hairline. Pack – A pack contains a certain number of hair bundles, usually 4-7, which all match in color and style and all lie in the same direction. A pack can also include a closure. Bundle – A single collection of hair usually amounting to three ounces. Bundles are sold separately or as part of a pack. Full weaves require 2-5 bundles of hair depending on the length of the style selected. Virgin – In the hair world, virgin refers to a collection of hair taken from a single donor and not chemically processed. All cuticles must be intact and run in the same direction. Weft – A bundle of extensions in which individual hair strands are attached to a reinforced stitch. To make this type of hair extension, technicians sew or “weft” bulk hair together into a bundle. A weft can be thin and strong or thick and loose. Some wefts are hand-tied while others are machine-sewn. What goes into different types of weave textures? 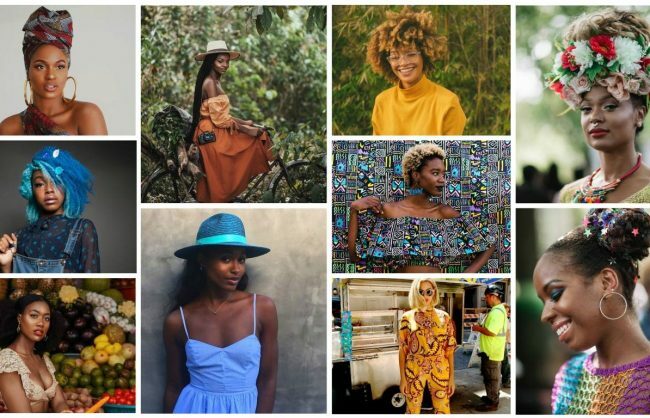 Popular textures for black women include Brazilian, Peruvian, Indian, Malaysian and Eurasian. Peruvian tends to be lightweight, and Indian is thick. Malaysian is known for being soft while Eurasian makes a relaxed style. And Brazilian? Well, it’s recognized for being fabulous. Despite the names, most natural hair is actually Indian, Chinese, or a blend of the two. To make hair appear Brazilian, Peruvian, or Malaysian, technicians have simply processed Indian or Chinese hair. More on this here. Of the options, Indian hair is probably best. It’s fine, dark, and tends to blend well with African American hair. 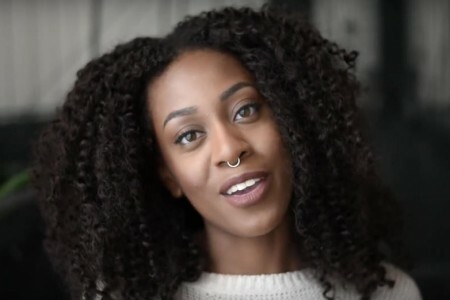 Should I choose human hair or synthetic hair for my weave? 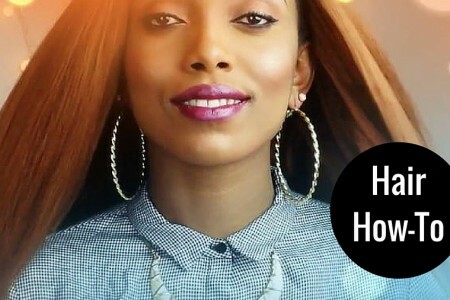 For a classy and fashionable look, always go with virgin human hair. Human hair is exactly that – hair contributed by a human donor. It is soft, feels great, and can easily match your own hair in color and texture. Human hair has more styling options, particularly when using heat. For example, you can wash, dye, and blow dry human hair. You can even flat iron it. Human hair tends toward the pricey side, but as with most beauty products, you get the quality you pay for. Synthetic hair doesn’t tolerate heat well although its newer forms allow some low-temperature heat. Still, it’s plastic and can melt under intense heat treatment. 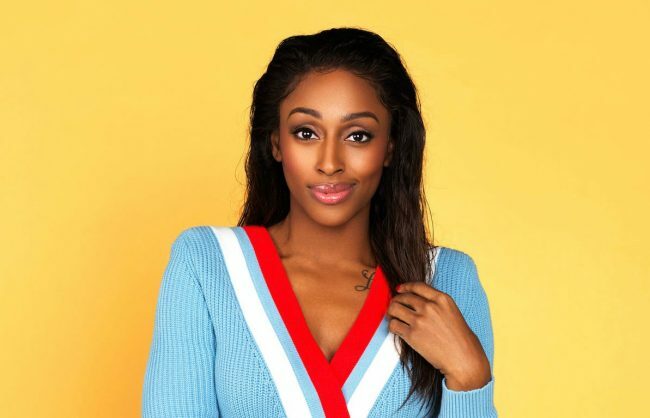 Often pre-styled, synthetic hair is the right choice for anyone who wants to take it out of the box, put it on, and go. It holds its shape even on muggy, rainy, or hot days, but it isn’t easy to restyle. Synthetic hair doesn’t last as long and tends to get matted or tangled, but you can buy more of it because it’s usually a fraction of the price of human hair. How much hair should I buy? If you’re buying packs, 2 packs will be more than enough. For a fuller look, three packs is recommended, although you may not end up using it all. If you’re buying bundles, on average 3 bundles should do, but you may use 2 – 4, depending on fullness and length. 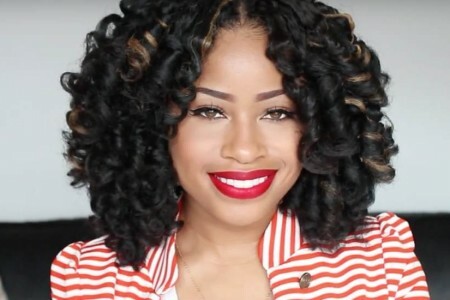 Generally, for long or full hair 4 bundles is usually best. For a partial install, short hair or a sleek (not full) look, you could probably get away with 2 bundles. But when in doubt go for the magic number, 3 (or get more than you need if you can afford it). Bundles have to be purchased by the ounce, typically 3.5 ounces. Remy is a term used in the industry to describe the quality of donated human hair sold on the market. Acknowledged for its soft, tangle-free properties and long wear, remy hair bundles are composed of hair strands boasting aligned cuticles guaranteeing its top value. Aligned cuticles are the outer cellular layers of hair that are slightly processed to face the same direction as natural hair is grown out of the scalp. Non-aligned cuticles face causes friction and excessive knotting resulting in a coarse finish. This is the difference between “remy” and “non-remy” hair. Unfortunately, some remy hair manufactures attempt to cut the cost of processing cuticles by stripping them all together. This practice provides a low grade of remy hair as hair cuticles are vital to the longevity and quality of the hair. Stripped cuticles warrant easily damaged, lifeless hair making it difficult to style and manipulate. Remy hair produced by the stripping method is typically sold at a lesser price point than remy hair with cuticles intact fixed in the one direction. The density of a bundle of hair extensions is measured in two ways, single drawn and double drawn. 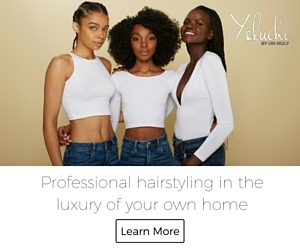 While there are benefits and drawbacks to each, preference can be determined by various factors: price, the health of the wearer’s own hair and the desired look. Sold at a lower price, a bundle of single drawn hair extensions comprises of fifty percent full length and fifty percent varied length. For instance, a common bundle of 18 inches labeled as single drawn contains only one-half of strands that are 18 inches in length while the remaining half is formed of strands measuring 14 -16 inches, leaving a fuller tip and tapered ends. Such bundles make for a more convincing look as a natural head of hair show different growth rates for each individual hair strands. 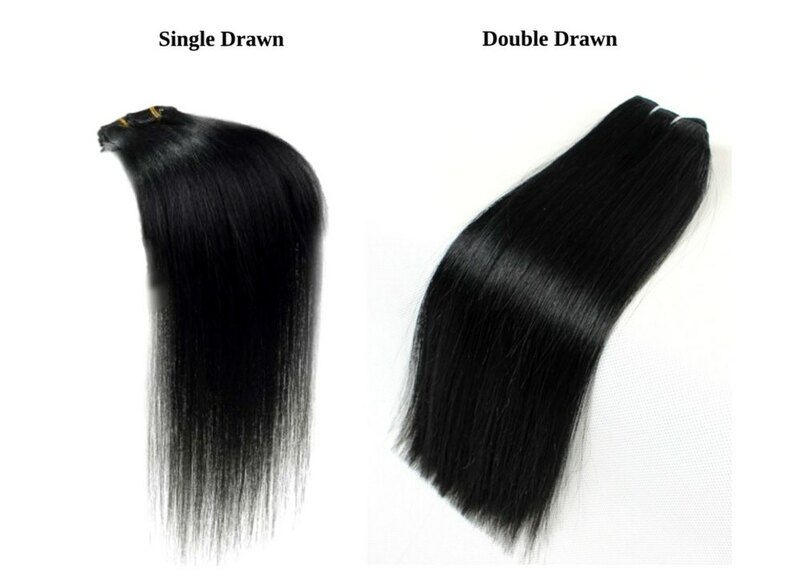 For customers in search of a more voluminous effect, double drawn hair is advised. Double drawn hair extensions offer 70 to 80 percent of strands at full length, meaning the majority of strands measure to the desired length purchased. While double drawn extensions deliver volume they are not recommended for clients/customers with thin hair as its thickness will leave hair damaged over time. In this particular case, bundles that are single drawn purchased at a longer length than the desired can be cut to achieve the choice of style. How do I choose a weave to buy? When thinking about how to buy a weave, start by typing your style into a search bar. (Or browsing our favorite styles). Browse through the photos for inspiration. Know what texture, color, and length you want. Then choose where to buy it from. The best hair weave extension brands include Indique Hair, Goddess, Bare N Natural, and Extensions Plus, Mayvenn, Sunny’s Hair and Wigs. With these products, you get high-quality merchandise, but a steep price tag may come along with it. Want a cheap human hair weave that won’t turn into a frazzled mess? Consider buying your hair wholesale on a platform like AliExpress. It’s the best way to guard your beauty budget without sacrificing quality good looks. Be careful of any vendor that posts celebrity shots or appears to copy imagery from another source. Read the product and store description as well as any online reviews before purchasing a hair sample. Is the hair exactly 100 grams or does that include packaging? Can the hair be washed, conditioned, dyed, bleached and straightened? Does the hair hold a curl? What is your return policy if I am not satisfied with the product for manufacturing reasons? 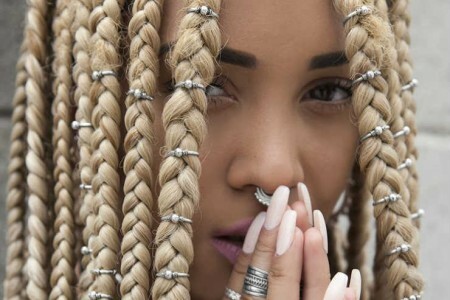 What are the five most popular weave styles right now? Long golden brown curls – This style is trendy and can be a fun alternative to dark hair. 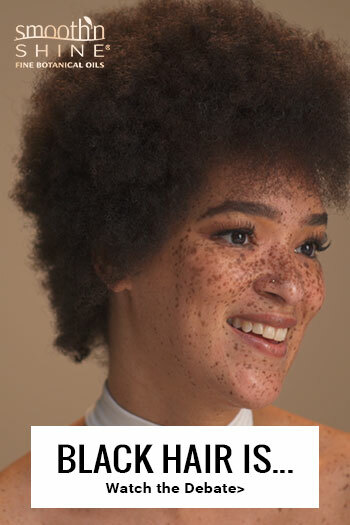 Medium burgundy curls – These curls can be high maintenance if you don’t want the roots to show, but they frame high cheekbones beautifully. 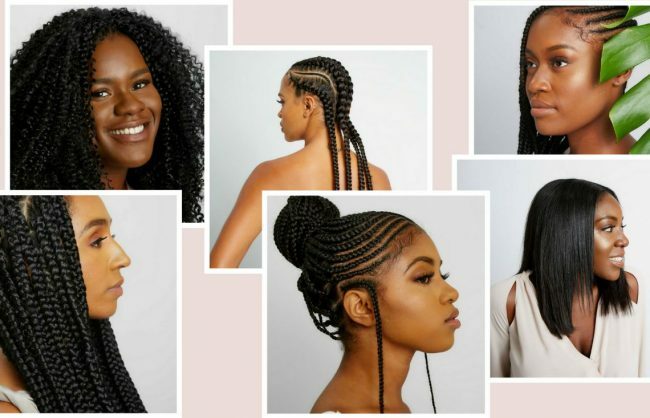 Long box braids – Simple, heavy, and classic, this weave works best for women with at least four inches of natural hair due to its weight. 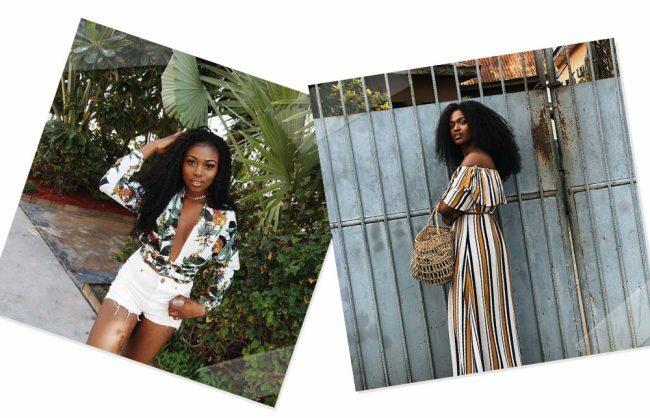 Full shoulder-length curls – It might remind you of Phylicia Rashad’s style during the Cosby Show days, but it’s come back in style! A sophisticated choice with a youthful feel. Updo – You can go with a simple, stylish French-braid- and-bun look, or you can get a little edgier with some non-traditional colors. Either way, you go, this look has class. How do I maintain my weave? Your weave should last 7-8 weeks if you have it touched up every 2-4 weeks. Make sure you buy good quality hair that doesn’t shed. 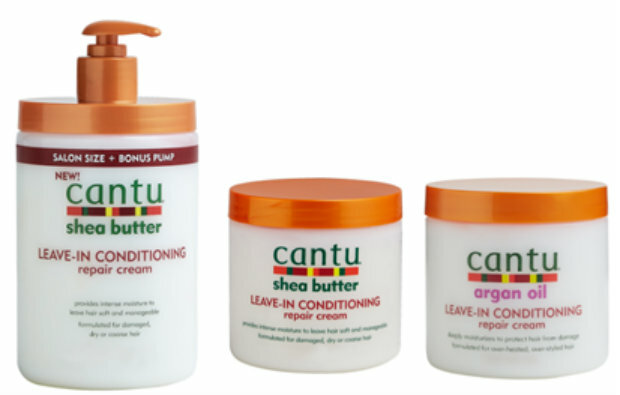 When you wash your sew-in weave, use a shampoo designed for weaves and an olive oil moisturizer. It will help keep your weave from tangling. Weaves can be a great way to make your hair even more glamorous. Start with the right product, pick a style that flatters you, and take care of your weave as long as you have it. Then, change styles whenever it suits you or goes back to a full-on natural look.